Local Customers (applies to Houston and surrounding areas only) Turkeys will be available from December 1st through January 31st . 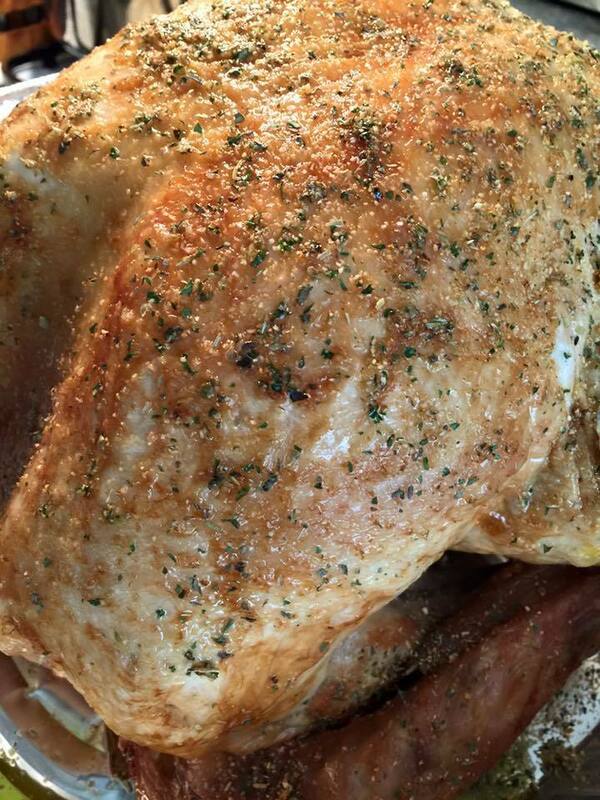 All turkey order require a minimum 48 hour advance notice. All orders for Christmas Day must be placed by December 20th and will be delivered on Christmas Eve. Non Locals Turkeys will be available from December 1st through January 31st. Whether you order a turkey for yourself or to ship as a gift to others during the holiday season orders must be placed one week before the desired date of arrival. No P.O. Boxes Please .